Linaro Connect is one of the biggest event in ARM eco-system, topics includes open source software development for Linux, tools and the various vertical segment ecosystems that use Arm processors. Linaro Connect is hosted twice(in spring and autumn) in a year, the 2018 spring Linaro Connect is hosted in Hong Kong. All the slides and resources of Linaro Connect HKG18 can be found here. 96boards.ai is a hardware and software developer platform for AI solutions. There are three boards are currently listed on 96boards.ai and ROCK960 is one of them. 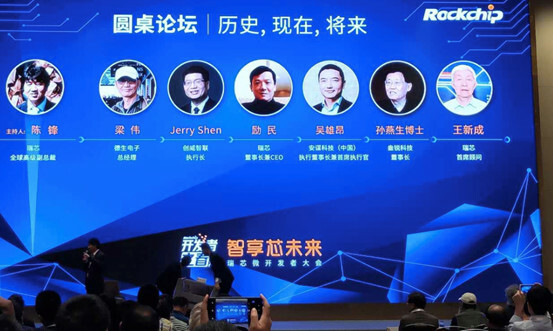 Rockchip has officially joined 96Boards as Steering Committee member, which means ROCK960 and other futures 96rocks boards based on Rockchip processors now have official identity in the 96boards/linaro community. This is a great news for us, it swipes the last barrier of selling, promoting ROCK960 in the linaro community. It’s definitely the right choice for Rockchip to join linaro. 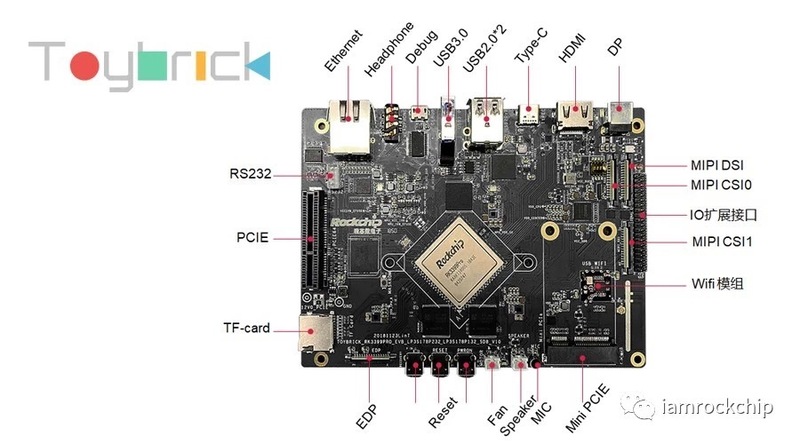 ROCK960 was firsted introduced at last Linaro Connect SFO17 and it was semi-offical since Rockchip was not a Linaro/96boards member. And now ROCK960 is official introduced together with Ficus, a 96baords EE specification compliant board based on RK3399/RK3399pro. For ROCK960, I think you are already familiar, but for Ficus, you can simply call it the “EE version of ROCK960” but Ficus can do far more than ROCK960. We will write another saperately blog to introduce Ficus. Note: There is an error in the second slide, RK3399 can support up to 4GB ram, there is no exception for Ficus. For RK3399Pro, it’s unclear that if Rockchip will improve the DRAM controller now. It’s highly like that RK3399pro will also limit to 4GB ram. Open AI Lab is initiated by ARM, Allwinner, Horizon Robotics and ARM Acceleralor and focus on open AI software at edge computing. 96rocks and Open AI lab now team up to support accerlerate AI on ROCK960. We will write another blog to introduce the details later.